I like to measure out enough of the dry ingredients for one trail meal at home and combine them all in a small ziploc bag, or I’ll make a few baggies of each meal depending on how long my hike is. For each meal packet, put in 1/4-1/2 cup of quinoa, your favorite dehydrated vegetables, and your favorite spices. Then once you’re ready to cook dinner at camp, dump out your dry ingredients into your cook pot and add purified water. Bring the water to a boil and then let it simmer for 10-20 minutes or until all the water is soaked up. While the quinoa is cooking, break out your summer sausage (or a salmon packet or a vegan primal strip) and chop it up into little pieces. Then when all, or almost all, the water is absorbed, stir in your meat and any other extra spices or hot sauce you want. Stir it all up and enjoy!! 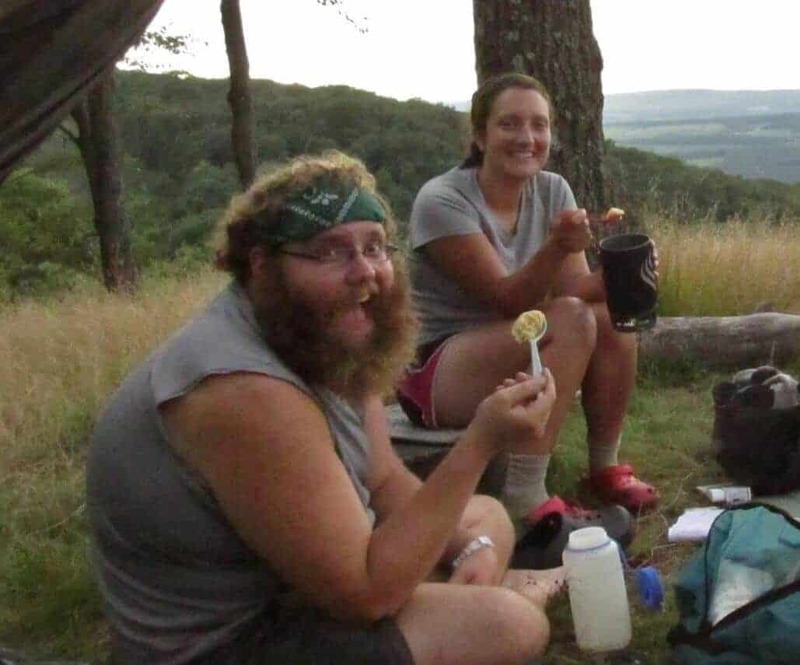 Bonus tip: As soon as I get to camp and start unpacking my pack, I like to get out my dinner and pot, and let the ingredients just soak in some water while I set up camp, fill up my water bottles at the water source, etc. Then bring it to a boil after it’s been soaking for a little bit. 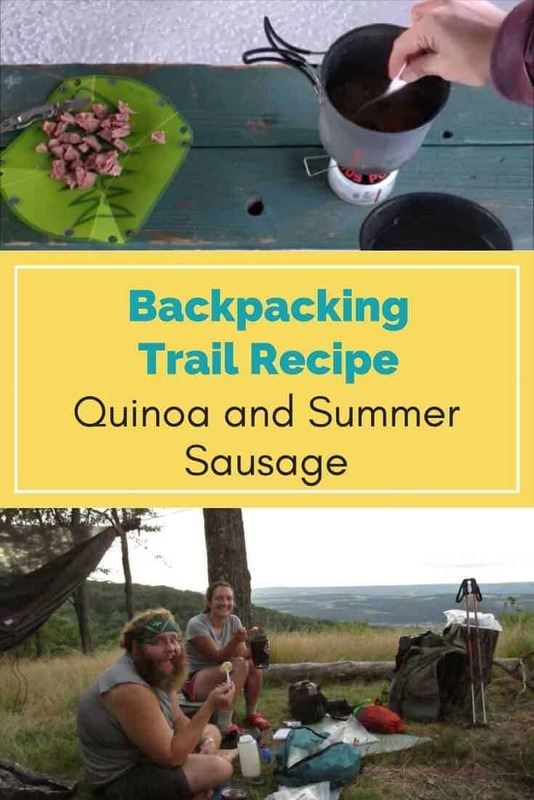 Have you tried this trail meal? Made some variations? Let us know in the comments below! 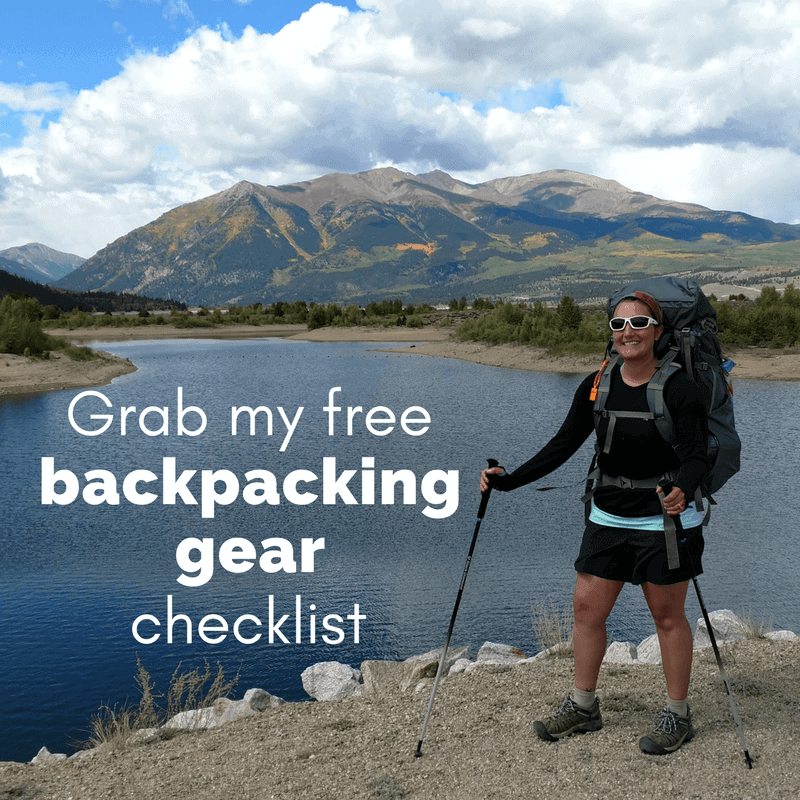 PS – If you haven’t already, grab a copy of the complete backpacker’s gear checklist for free! Fill in the form below and I’ll send it your way.